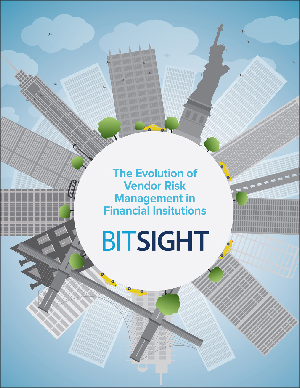 The Financial Services industry has long been a pioneer in developing risk management practices. As third party data breaches have increased in recent years, regulators and organizations have moved from relying solely on static questionnaires and assessments, to continuously monitoring the security of vendors. The evolving regulatory landscape regarding Vendor Risk Management, and the practices leading organizations are taking to meet stringent demands.